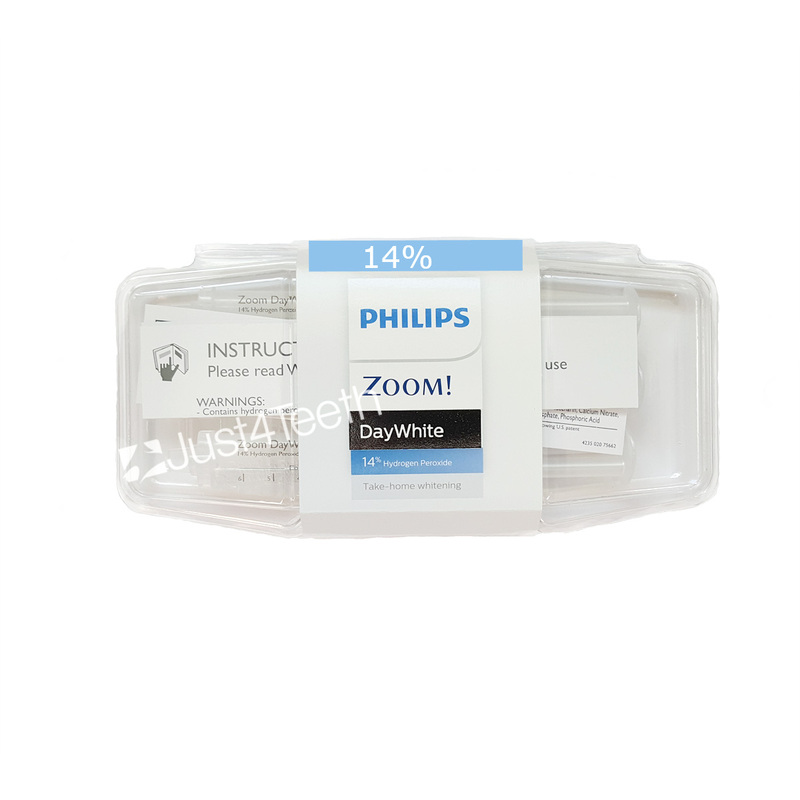 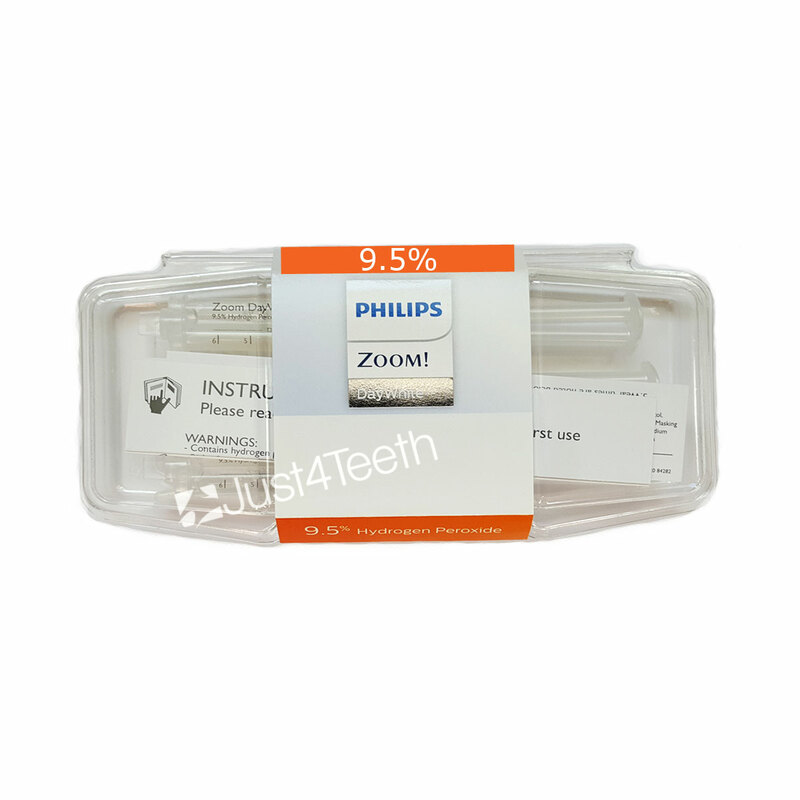 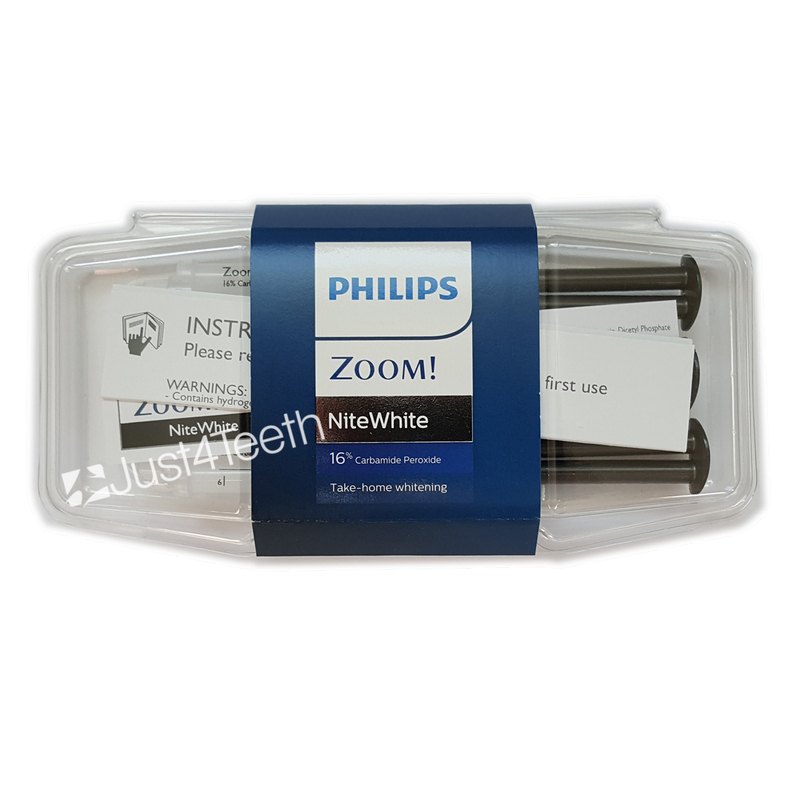 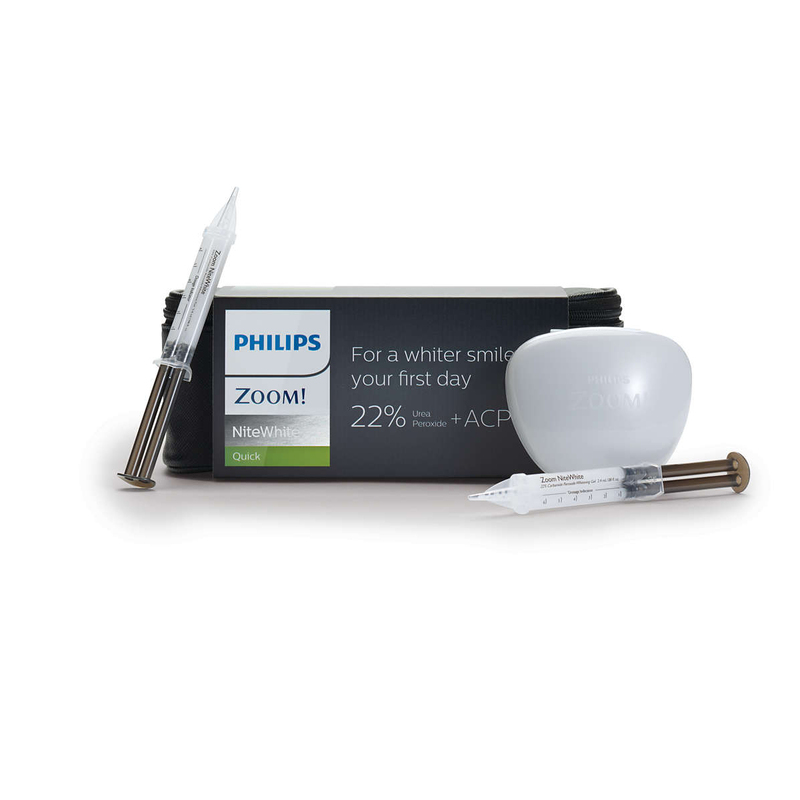 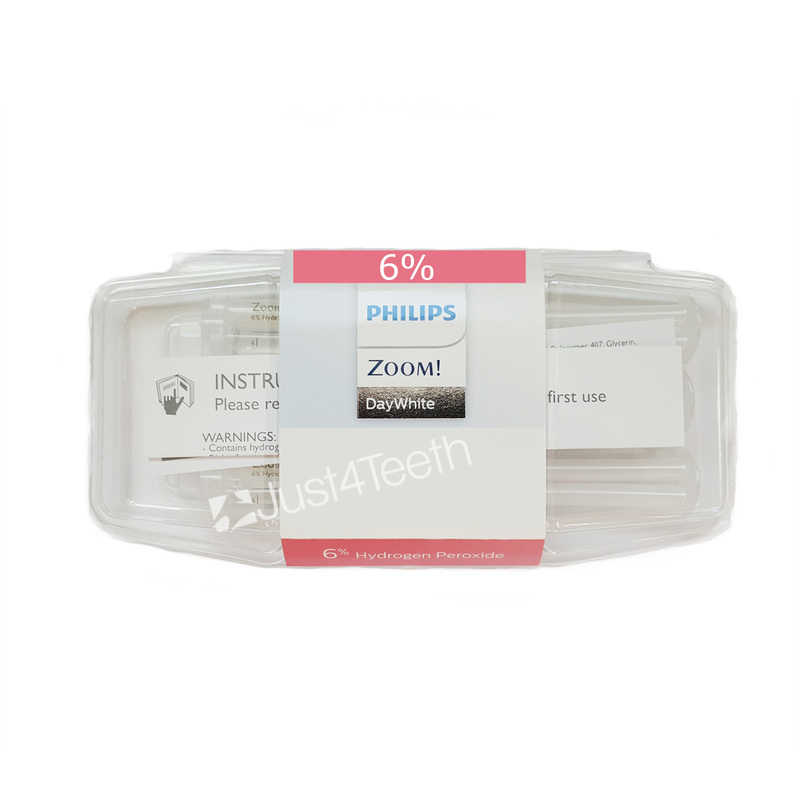 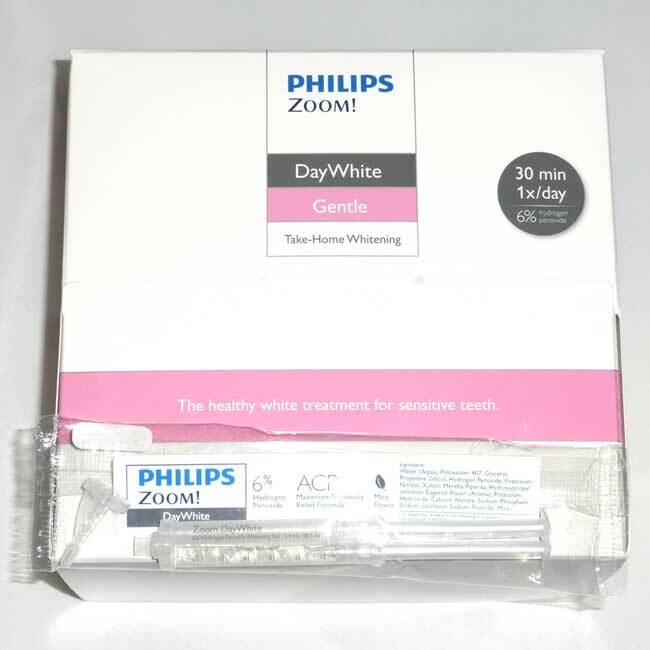 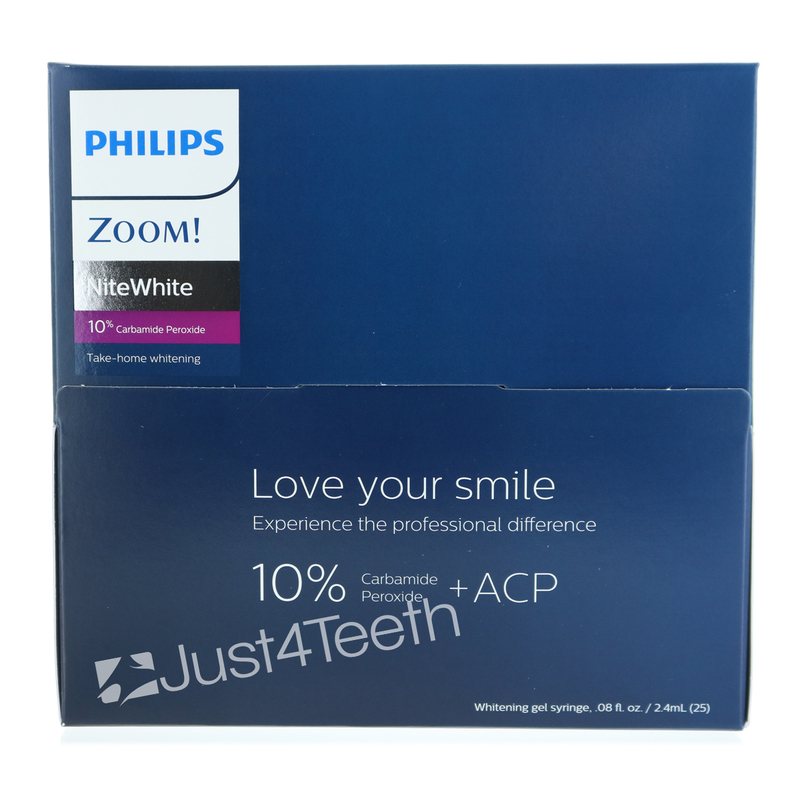 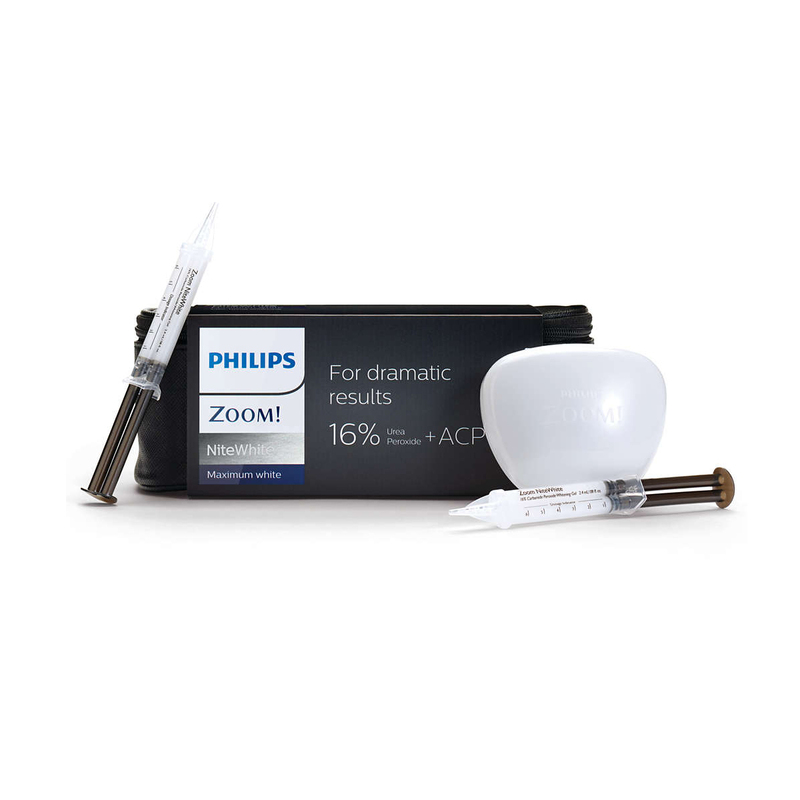 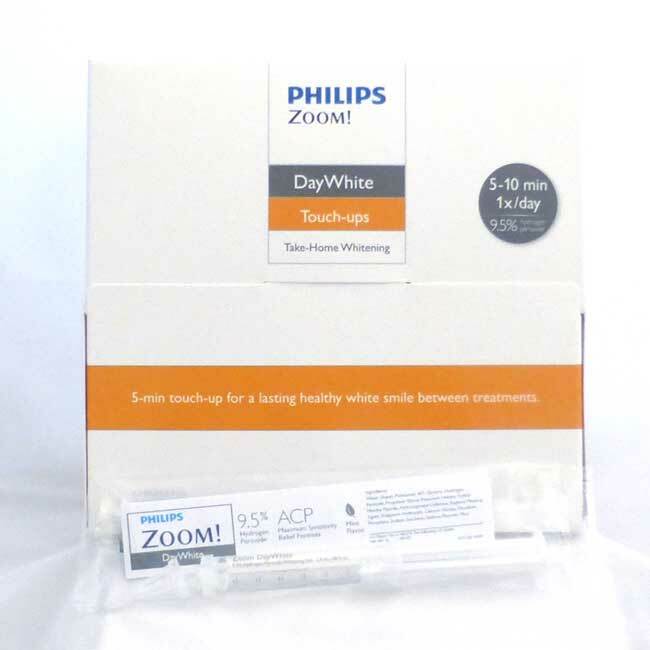 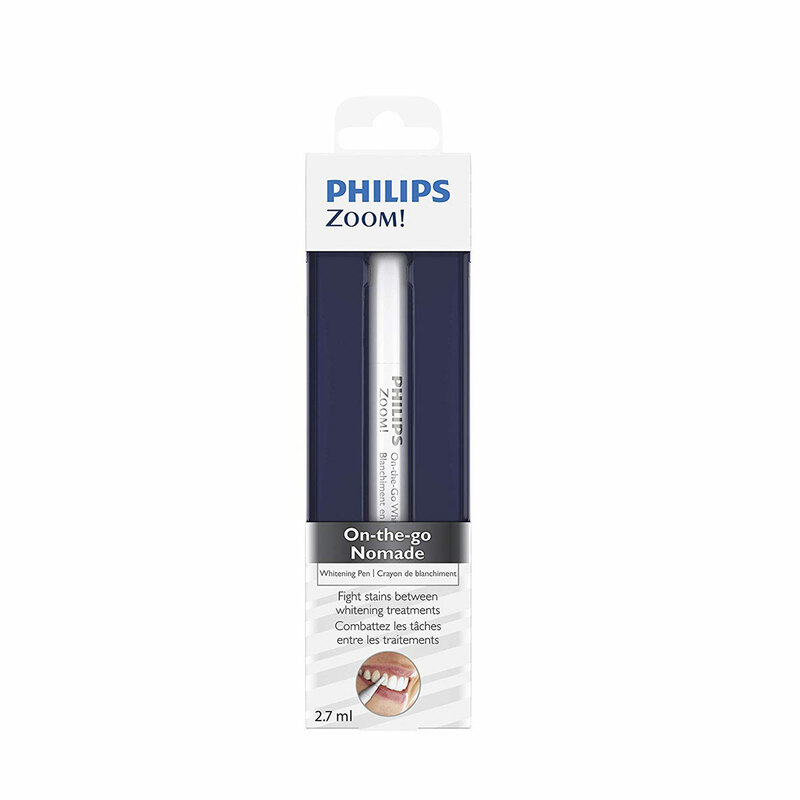 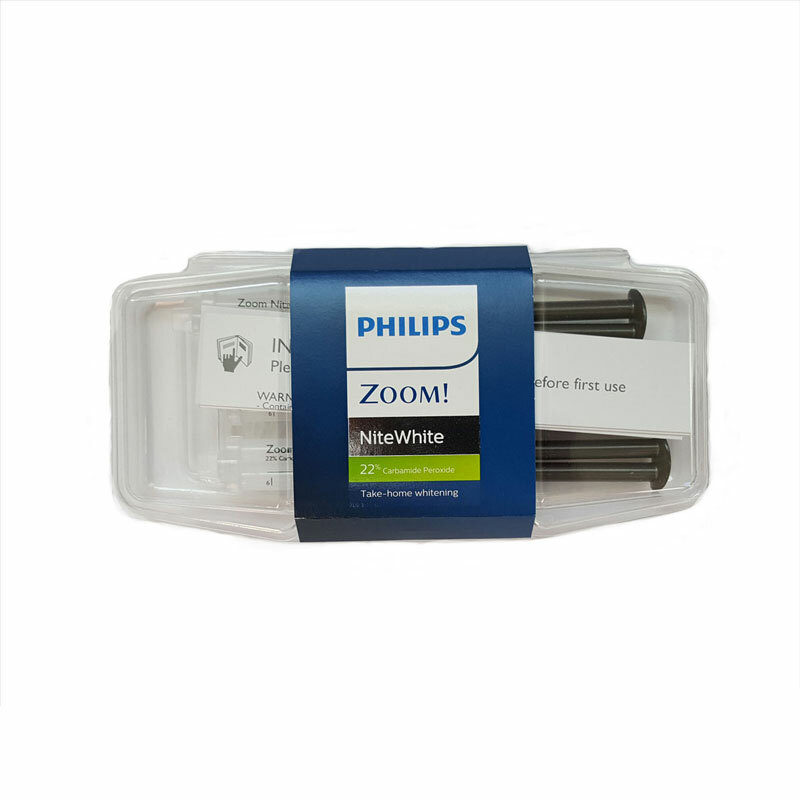 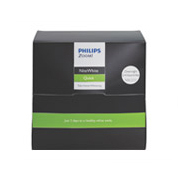 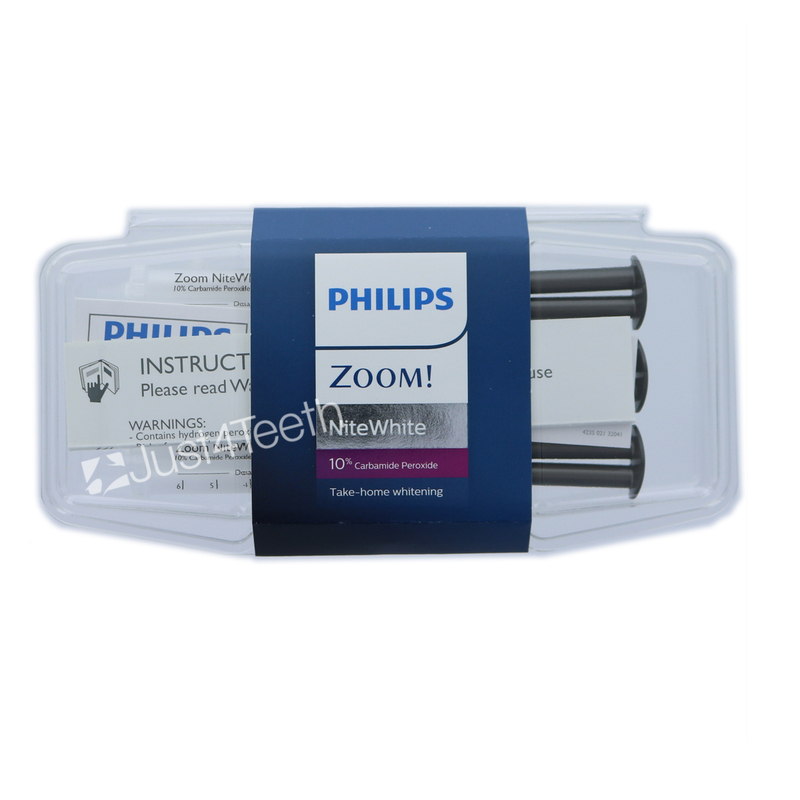 Philips Zoom Day White and Nite White Take-home whitening formulas with Amorphous Calcium Phosphate Amorphous Calcium Phosphate (ACP), a patented technology developed by the ADA, leads to the rapid deposition of a new coating of hydroxyapatite over the original tooth surface. 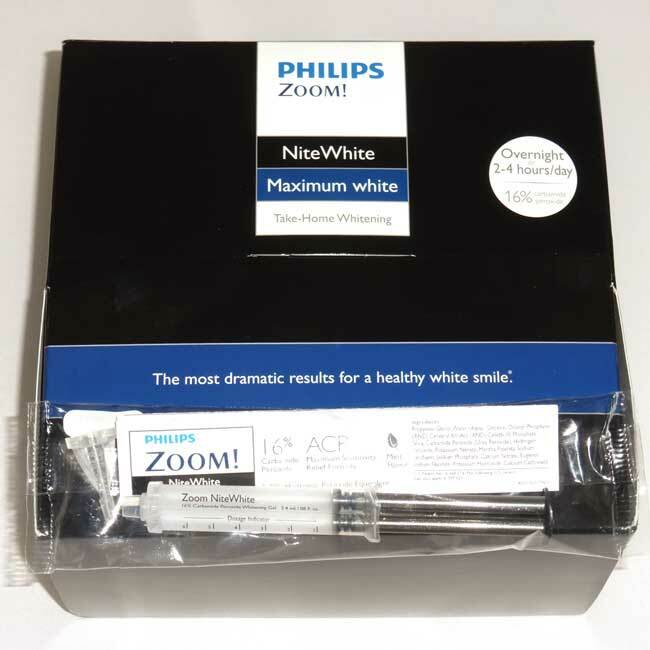 This science, combined with peroxide, fluoride and potassium nitrate is why NiteWhite and DayWhite do so much more than just whiten. 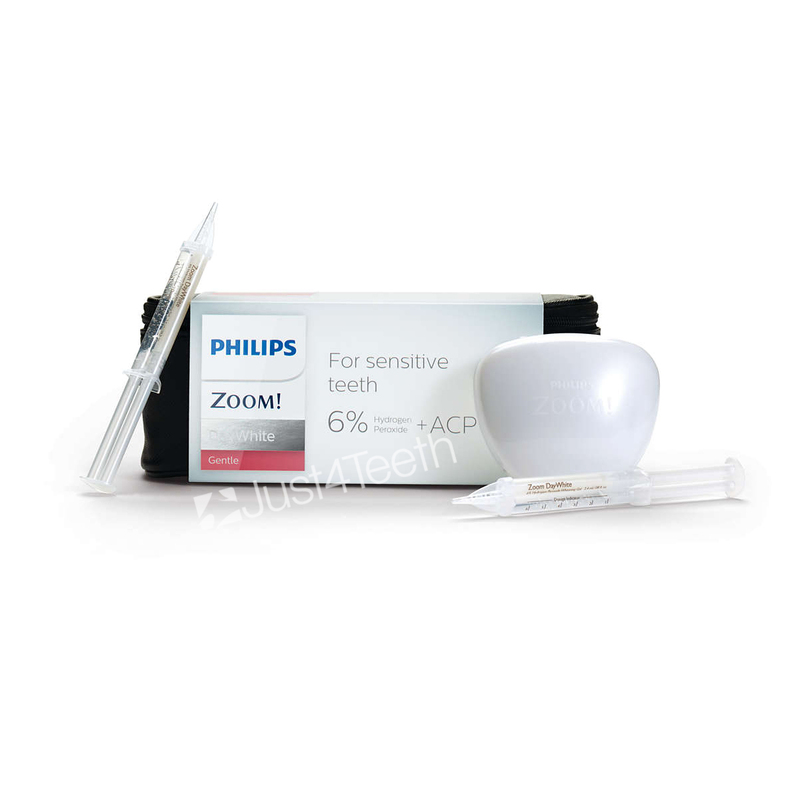 Our unique formulas reduce sensitivity, rebuild enamel, fill in surface defects and whiten, giving a more positive experience all around. 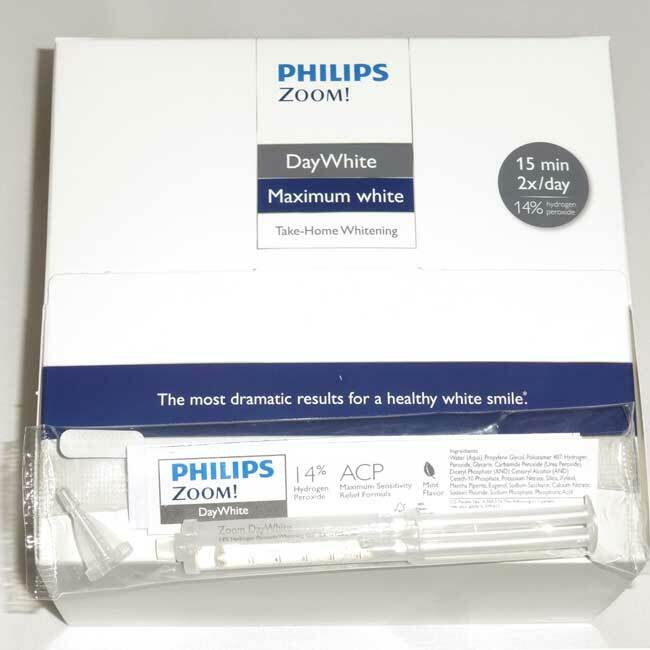 The most advanced formulas in take-home whitening with NiteWhite and DayWhite. 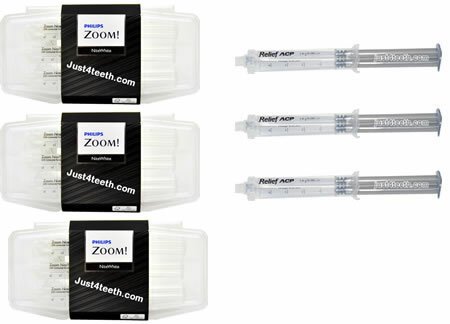 The science speaks for itself.